I am Michael McQuillan , O.D. - an optometrist. I have been to Romania 9 times since 2004 to provide free eye care to orphans in the State Placement Centers around the city of Sibiu. Each time, I see approximately 150 orphans in 1 week and give away about 100 pair of glasses. The conditions are crude and the equipment is very old. An automatic vision screener will give a much needed update to our equipment and make it possible for us to see more kids - possibly 200 in a week. In addition, it can be used when we are not there to screen children who need care and make sure that they are referred for proper care. The funds will be used to buy a Plusoptix S12 Vision Screener. Hopefully we can obtain it before Spring 2017. 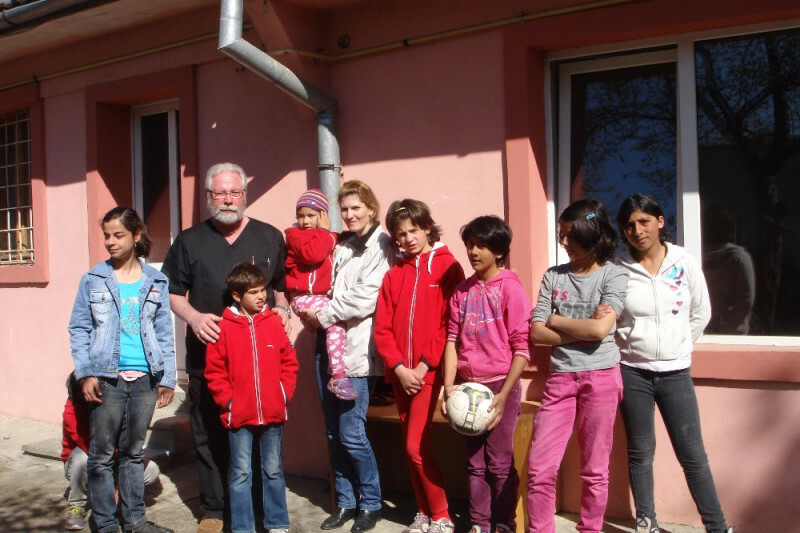 The orphans in Romania are desparately poor and generally only get eyecare from American volunteers. I have become passionate about them and their care! Thank you in advance for your generous contributions! The kids will really appreciate this enhancement to their care. These poor orphans have a true freind in you. Their lives will so much better because of it.